In mid-May we expect puppies to be born from mating our brindle girl Pl.Ch., Cl.Win. 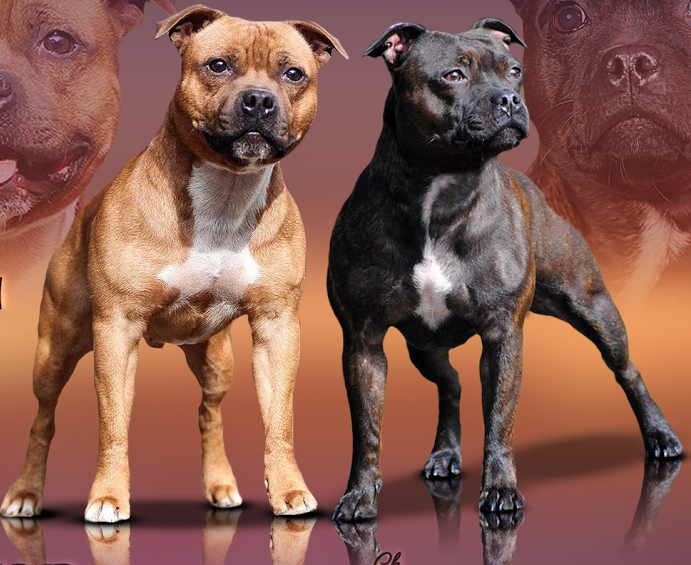 Hot King Staff HONEY WILD and imported from Netherlands red male Pl.Ch. Staffjoy’s THE RED CRUSADER. More informations in category “Puppies”.